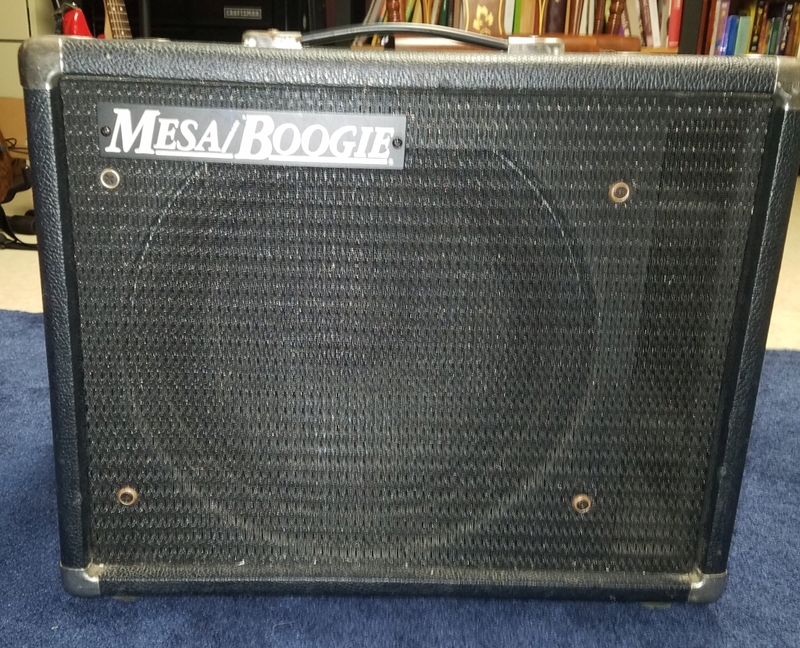 FS: 80's Mesa 1x12 Thiele cabinet with c90 or unloaded. Standard black, single jack, label-less OEM mc90, 8ohm, Mesa Boogie Thiele cabinet. 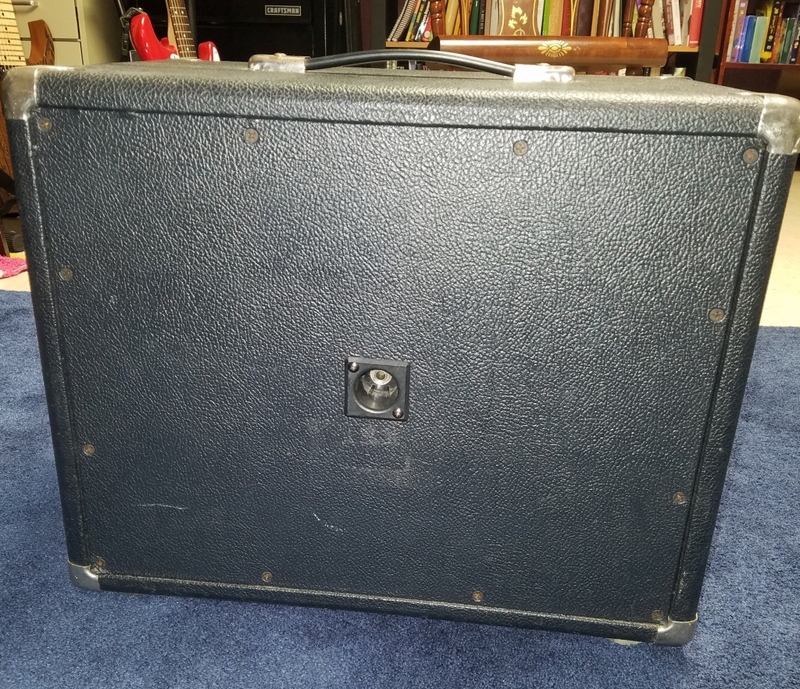 Re: FS: 80's Mesa 1x12 Thiele cabinet with c90 or unloaded.